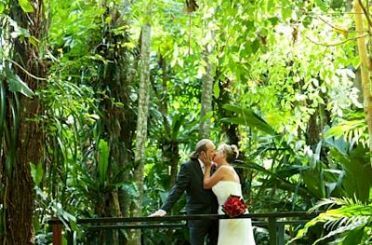 Australian Dream Weddings - Value Australian Dream Weddings specialises in assisting couples from all over the world, dreaming of a romantic, unique and beautiful wedding in Australia. Australia offers exceptional value as a holiday destination. Our destinations are focused on Australia and its surrounding beauty. With air fare rates so competitive to and within Australia, we personally believe that you can get no better value anywhere in the world, than in the wonderful and romantic destinations we have to offer here in Australia. Shopping is world class - with all the major cosmetic and fashion houses represented. Most visitors, however, choose to bring home a souvenir of Australia's aboriginal heritage with genuine boomerangs, didgeridoos or paintings. If you've ever said, " Some day I'll go to Australia! ", well now is the time to go! Simply, Australia is good value!